I-Marbella's most viewed gallery and image are which ones? 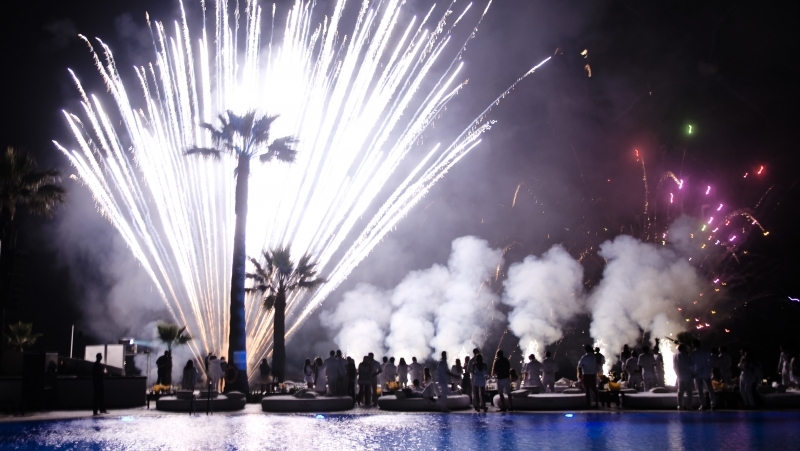 I-Marbella's most viewed gallery is The Ocean Club Opening Party, which was an all Silver and White affair drawing all ages to one of the premier summer launches of the season. The gallery has got 16605 views so far. To see the pictures click here! The most viewed image is a photo from Dimi and his fiance Aila. This picture got over 33810 views so far. To see the photo click here!